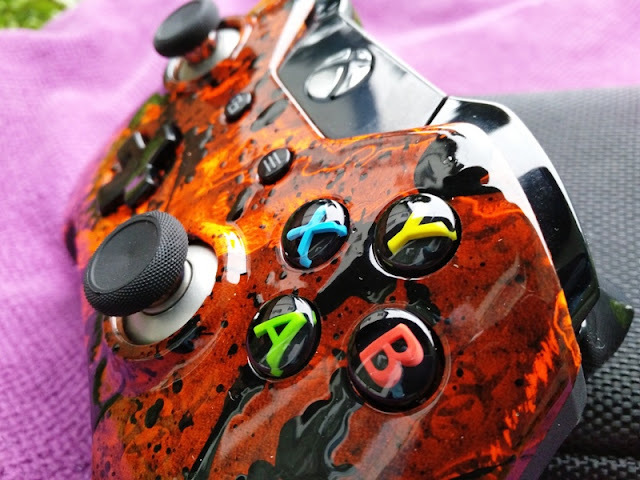 Evil Controllers Zombie Splatter Xbox One Master Mod Controller! 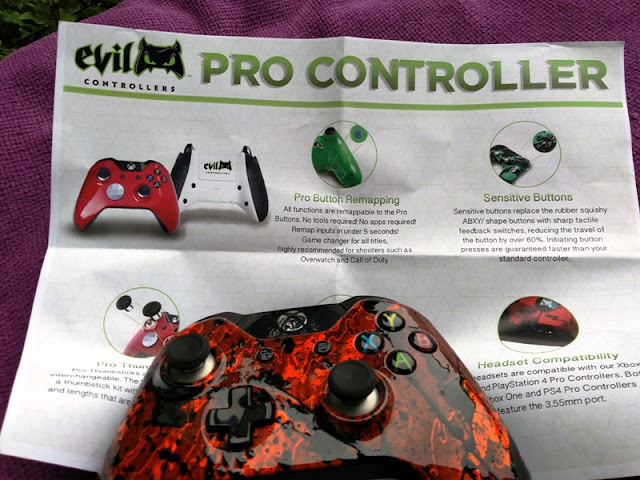 To gain an edge on Xbox Live multiplayer, you want a modded controller such as Evil Controllers' Xbox One Master Mod, which does all the mods you could ever want in one single package! 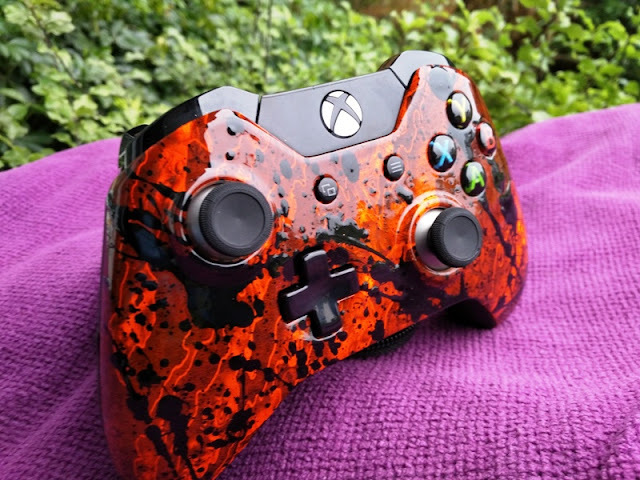 The Evil Controllers' Xbox One Master Mod controller that you see pictured is the Zombie Splatter model which features an adjustable Rapidfire feature that allows you to regulate the rate of fire during gameplay. 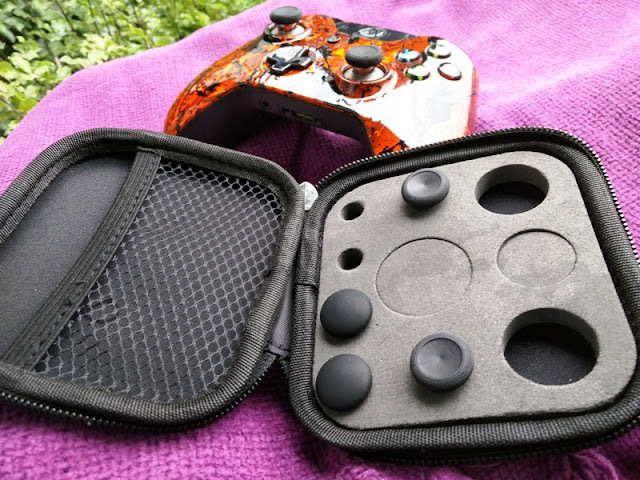 The Master Mod Xbox One controller is compatible with first-person shooter games such as Call Of Duty, Battlefield, Titanfall, Destiny, Dead Rising 3, Watch Dogs and Halo. 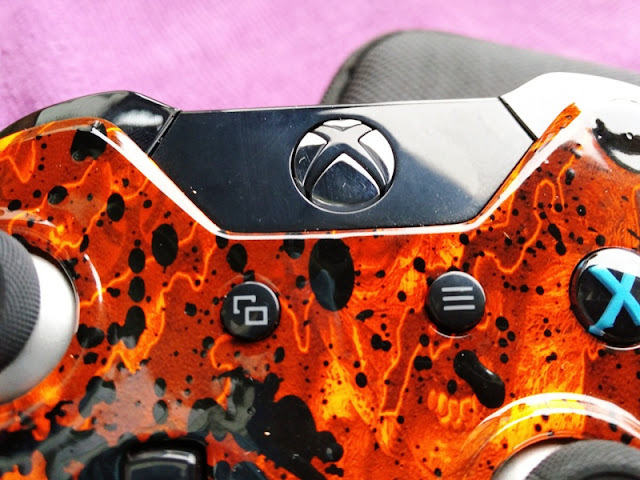 With the Master Mod Xbox One controller, you get 10 rapidfire shots and 10 additional customizable slots. These slots operate just like Call of Duty classes/loadouts so you get 20 classes in total that you can customize. The first 10 slots (classes) have a fire rate equal that of their class so Slot 4 allows you to fire 4 shots per second. Slot 8 allows you to fire 8 shots per second, so on and so forth. To check current slot number, hold View button and tap X. However many times you feel pulses/rubles, it indicates the current slot number. 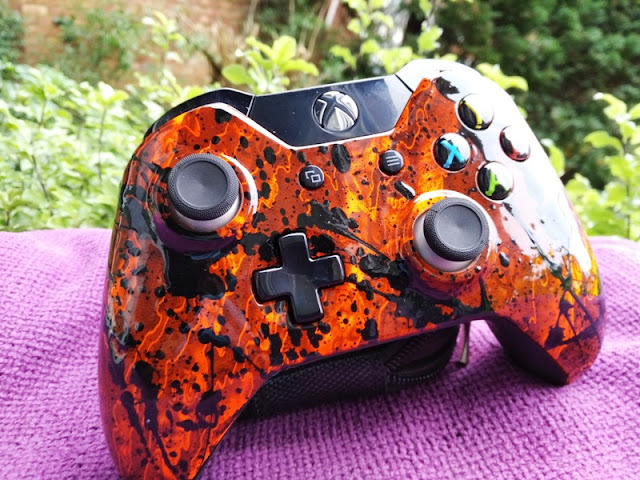 is a stock Xbox One controller with modified hardware and custom shell. 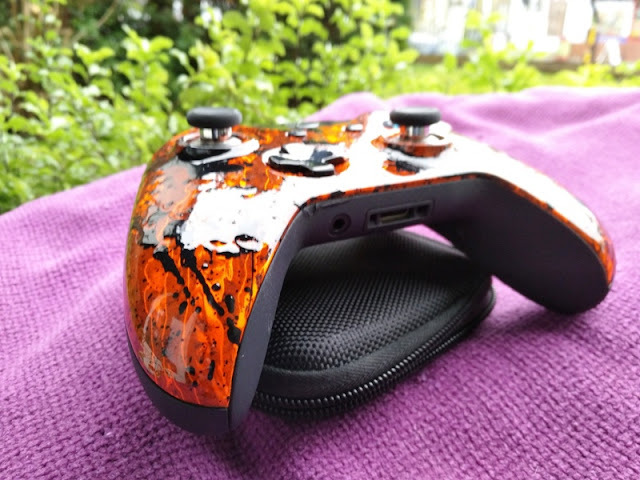 The buttons, joysticks and triggers feel exactly the same as an Xbox One controller though you can also customize the colors of the buttons and the D-pad. 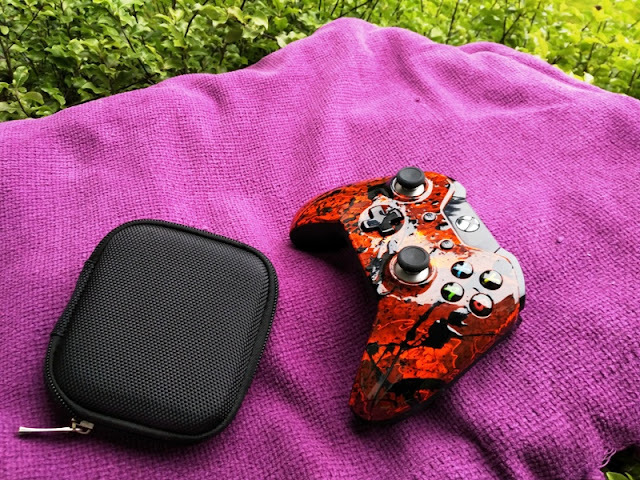 enhance your gameplay by being able to carry out actions such as rapidfire and automatically drop shot during gameplay with single button presses. That means you can do cool things during gameplay such as firing off your entire clip, laying flat from a standing position while shooting at an opponent, as well as automatically zoom while holding your breath with a sniper scope. 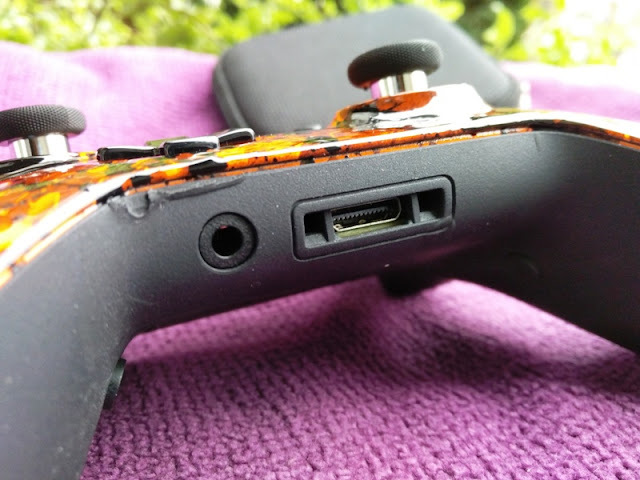 The programmed mods are enabled via button combinations on the controller itself so for instance if you want activate Tactical Rapidfire, first hold left on the D-pad and tap Y button and to toggle rapidfire on/off, hold left on the D-pad again and pull RT (right trigger). 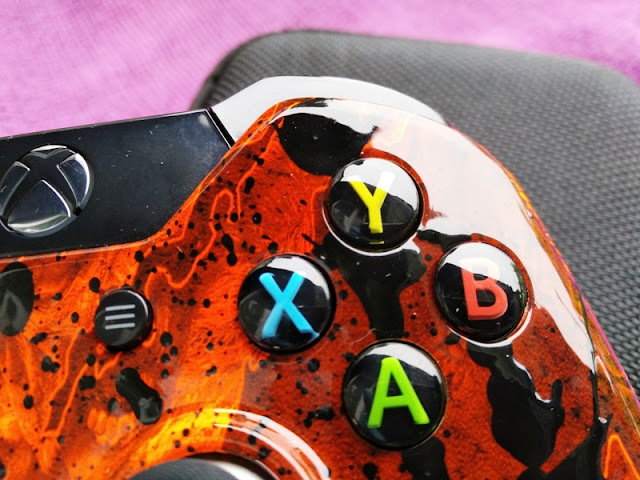 Automark (only on Gears of War): hold up on D-pad and click LB, to enable (hold up and tap X to disable). 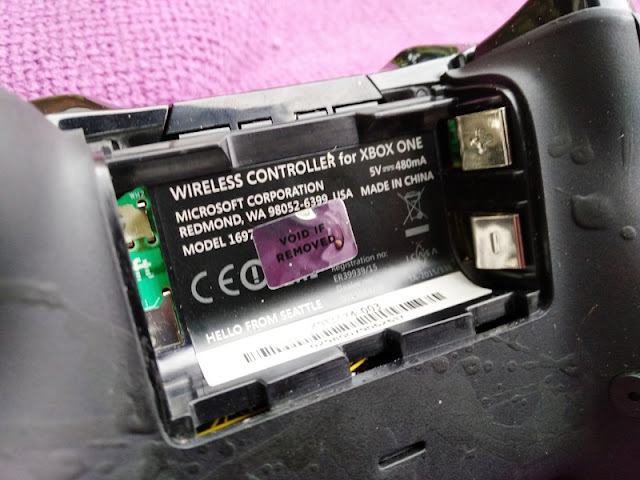 To adjust the Rapidfire on the Evil Controller Master Mod, hold up on the D-pad and tap RT for a couple of seconds.Then, tap Up or Down on the D-pad to increase or decrease the rate of fire and press the View button to lock the rate of fire. 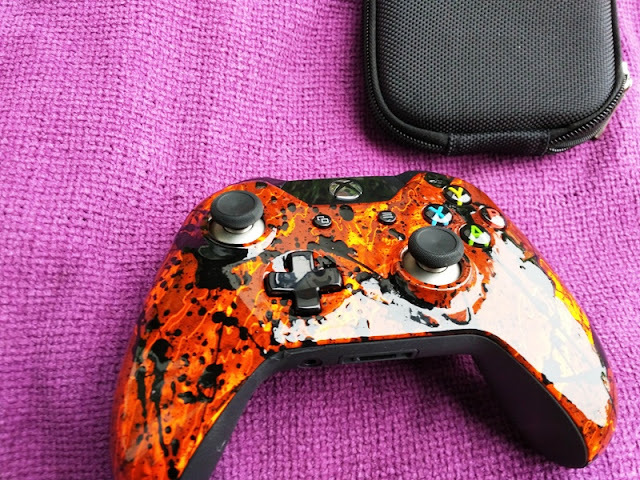 To program Fast Reload in Call of Duty and Ghosts, press left on the D-pad and tap X button. Then, select a gun (ameli, LSAT, chain saw, FP6, or tac 12), fire some rounds, press and hold X to reload and release X when a full clip is loaded. The Fast Reload program is complete. To reload a weapon very quickly all you do now is tap X and hold RT. To enable the Gears of War mod, hold the View button and click RB (do this same sequence to exit Gears of War mod). Once Gears of War mod is enabled, it will also enable Active Reload. 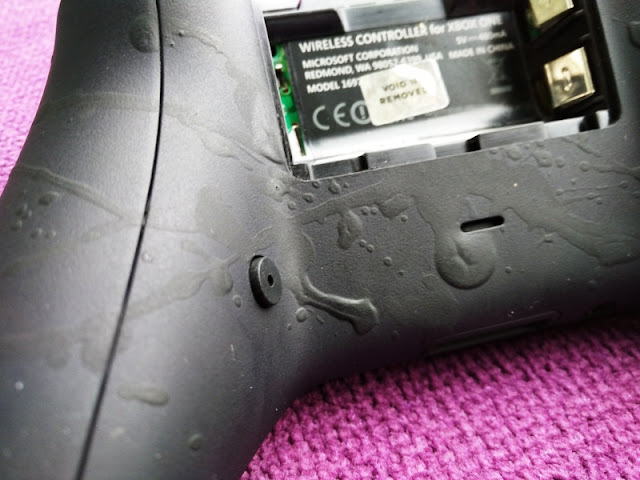 To add Active Reload to your equipped weapons press left, down or right on the D-pad during gameplay. 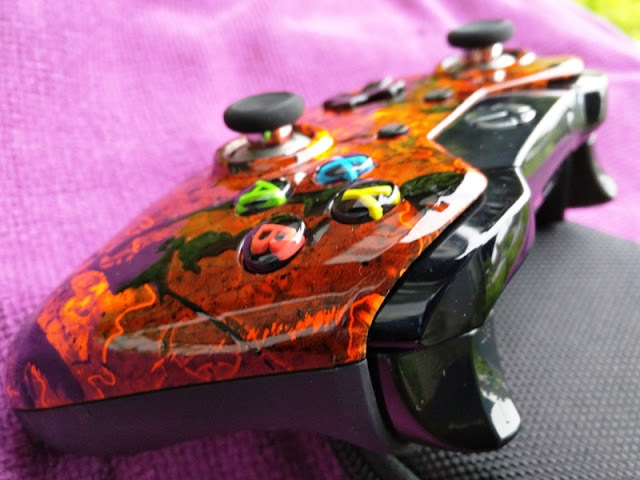 To activate Lancer/Hammerburst or Gnasher weapons, hold left or right on D-pad and click LB once for Lancer/Hammerburst and click LB twice for Gnasher. To activate Snub pistol or Boltox pistol, hold down on D-pad and click LB once for Snub pistol and click LB twice for Boltox pistol. For Boomshot, Longshot and Torquebow, hold left or up on the D-pad and tap Y button once for Boomshot, twice for Longshot and thrice for Torquebow. 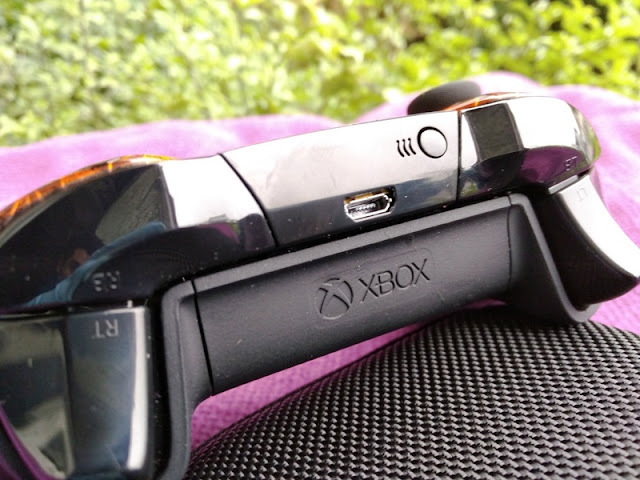 To sync to the Xbox One, simply press and hold the Xbox button until it starts blinking and then aim it at the kinect sensor (or press the connect button on the Xbox One).